A regional protest in Peru’s Cusco state has blocked transit from the Cusco airport and stopped the train which services the Machu Picchu ruins. Last month Peru enacted a law which will allow private companies to provide tourist services at some of Peru’s archaeological sites. 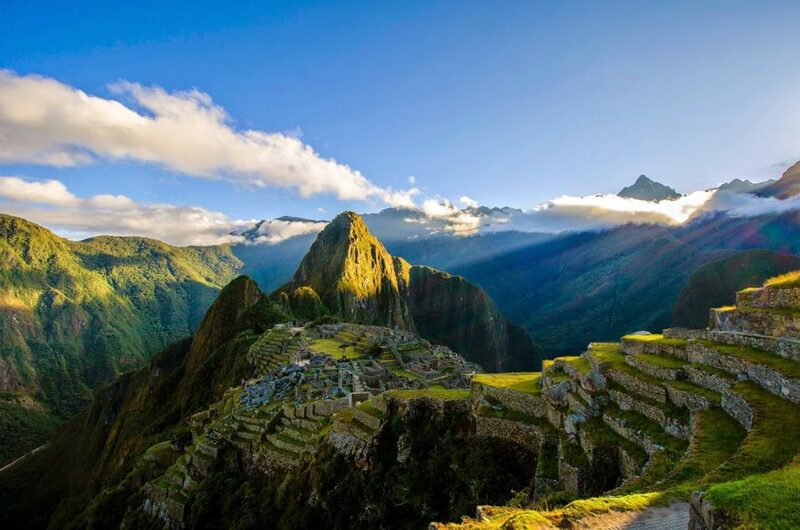 However the state government and labor unions of Cusco, home to Peru’s leading tourism destination Machu Picchu, immediately voiced opposition to the new law. 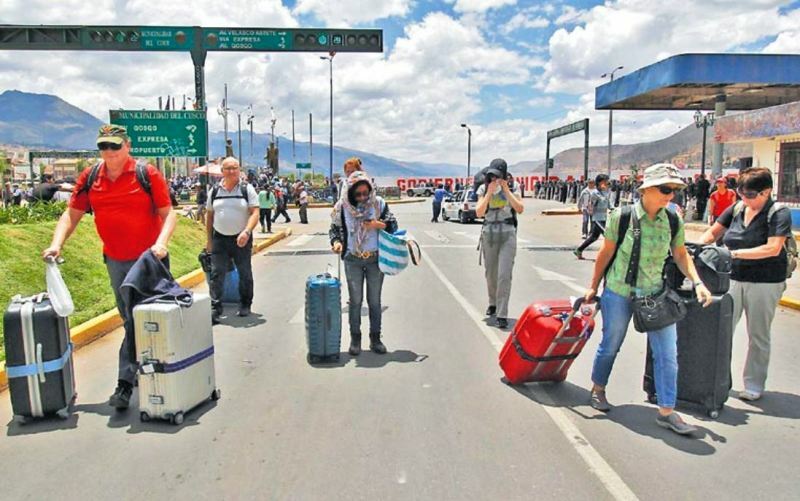 The Regional Federation of Cusco Workers (FDTC) organized a two-day strike which started yesterday and has brought the tourism-based city to a halt. Protesters blocked roads which forced tourists arriving at the airport to walk to their hotels. A group of construction workers attempted to shut down the airport but were repelled by police. PeruRail, the company which operates the train service between Machu Picchu from the city of Cusco, cancelled its schedule for Wednesday and Thursday in anticipating blocked railway lines. The cancelled service prevented over 3,000 tourists from visiting Machu Picchu. City leaders are demanding that Peru’s national government repeal Decree 1198, which will allow state governments to award 10-year licenses to private companies for cleaning, security, restaurant and museum services at archaeological sites. “The private companies can’t manage everybody’s heritage,” said Cusco state governor Edwin Licona, who joined 2,000 demonstrators in marching through Cusco yesterday afternoon. However other Cusco leaders say the strike is a ploy to distract local attention from poor governance. Roger Valencia, president of Cusco’s chamber of tourism, said the protests punishes all Cusco residents, most of whom do not oppose the law. The law would not apply to archaeological sites which are officially designated as national or world heritage sites like Machu Picchu. Nor does the law require state governments to hire private companies to contract services. Peru’s culture minister Diana Alvarez said that communicating those two points to the people of Cusco has proven difficult. 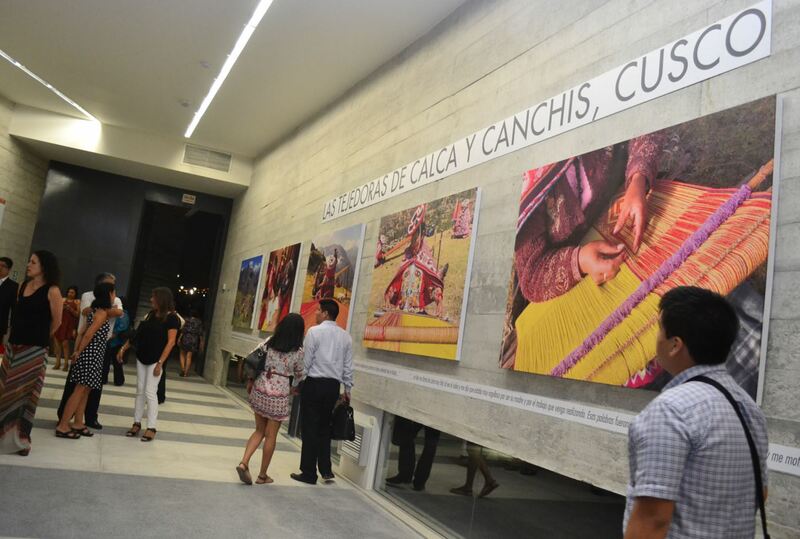 She has tried to highlight the success of private investment in restoring archaeological sites which local governments had ignored, such as Lima’s Huaca Pucllana or Trujillo’s Huacas del Sol y de la Luna. 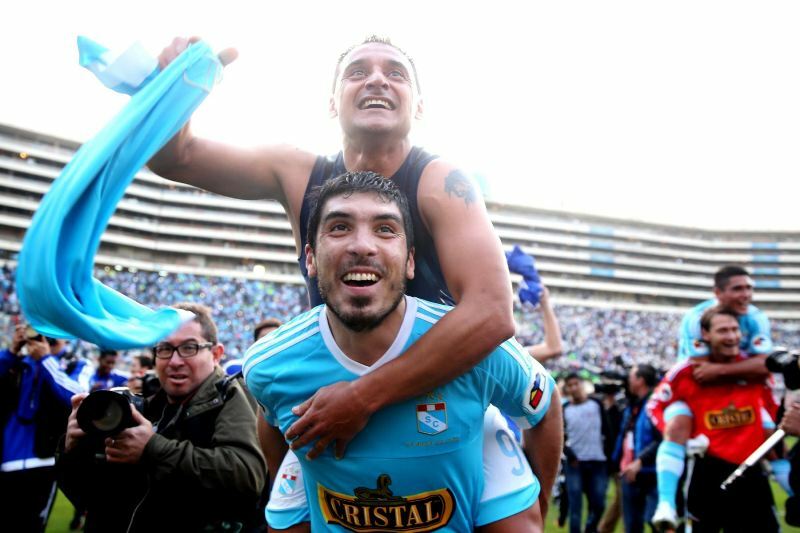 However despite those cases, opposition leaders seem adamantly opposed to the law in Cusco. “The law has a privatization undertone and is an attack against our cultural heritage,” said Cusco mayor Richard Suarez. Peru’s culture ministry has identified over 19,000 archaeological sites throughout the country. The Cusco region, which receives 12,000 domestic and international tourists every day, was the former capital of the Inca empire and is home to the most visited sites including Machu Picchu, Sacsayhuaman and Ollantaytambo. Economic losses in the region due to the protests are estimated at $1.5 million per day. Unfortunately, I was visiting Cusco as a tourist on the 21st of October and the Tour Company (very well known in Peru) told us not to worry. Well, just to be quick, our bus with a few tourist in it was literally attacked by hostile protesters. The driver told them that we were tourists and they just laughed and continued to shake our bus and to hit the wheels with large rocks. We were forced to leave the vehicle and we were stranded on the streets of ‘dangerous’ Cusco under the hot sun at 3,300 meters of altitude. The driver took off with the minibus. We had no water and nothing to cover our heads with. We were told to walk to our hotel… it was a 30 minute walk. We were so scared that we asked for the intervention of the police but they never came. Finally our guide (after almost 2 hours) managed to get the inibus back and we demanded to go back to the airport. We left for Lima on the first flight. We found out that there was no transportation available for two full days and people were trapped at Machu Picchu. Some even walked 14km’s to get to Cusco otherwise they would have missed their flight.